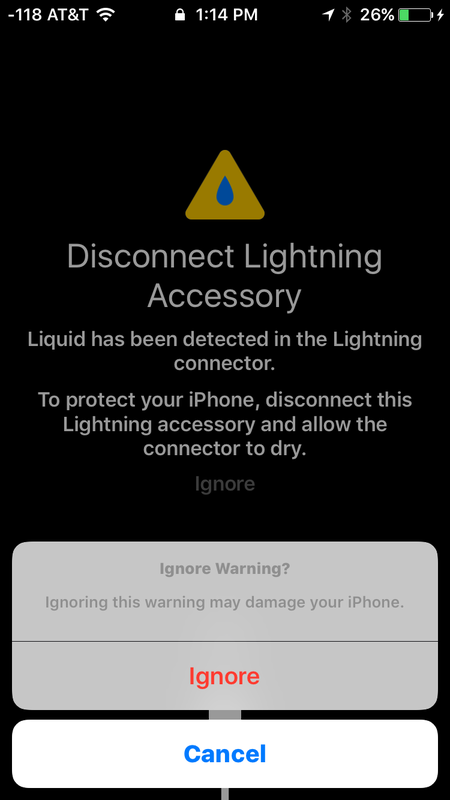 OS 10 beta 3 will now warn you if liquid is detected in your Lightning port. 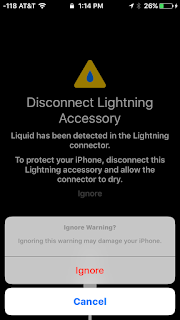 Liquid has been detected in the Lightning connector. 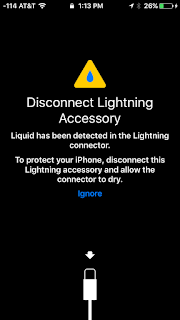 To protect your iPhone, disconnect this Lightning accessory and allow the connector to dry. 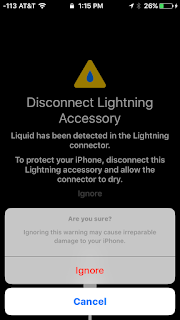 You're given the option to Ignore the message but if you select this option you are repeated asked to confirm your selection and warned that "Ignoring this message may cause irreparable damage to your iPhone". 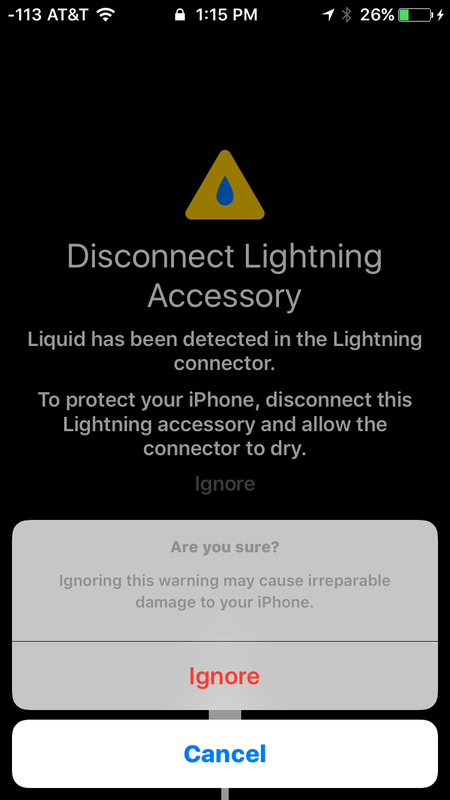 Apple is rumored to be improving water resistance with the iPhone 7 and this feature may be part of those plans. 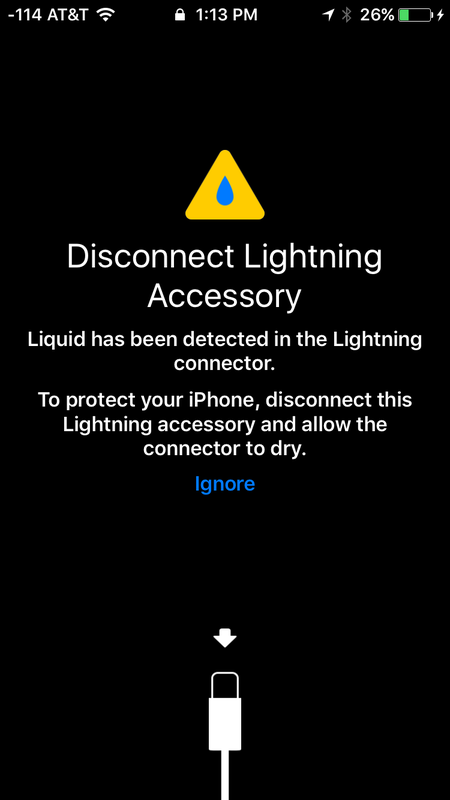 At the very least, it could help prevent water damage to existing devices from liquid that may have gone unnoticed.